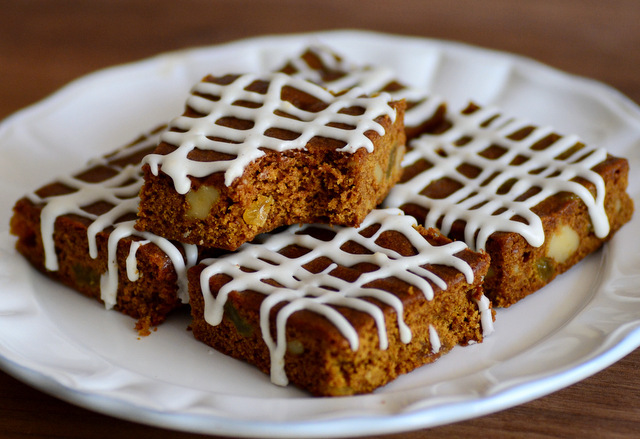 I have a sweet tooth and make no secrets about it, but a spoonful of white sugar isn’t the only way to satisfy it – and it also isn’t the only option you have when it comes to baking. 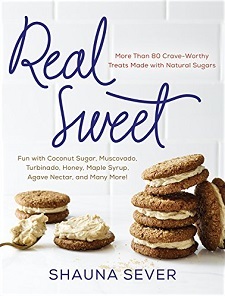 In Real Sweet: More Than 80 Crave-Worthy Treats Made with Natural Sugars, you’ll find dozens of recipes made with less refined sugars and sweeteners that will still leave you satisfied when a sweets craving hits. The book opens, of course, with an introduction to “alternative sugars,” which include muscovado sugar, turbinado sugar, coconut sugar, maple syrup, honey and more. The introduction gives you an overview of each of these sugars and some insight into how best to use them, as well as providing a handy chart that will make it easy to sub them in to recipes you might already use on a regular basis. From there, the book is divided into chapters by category. 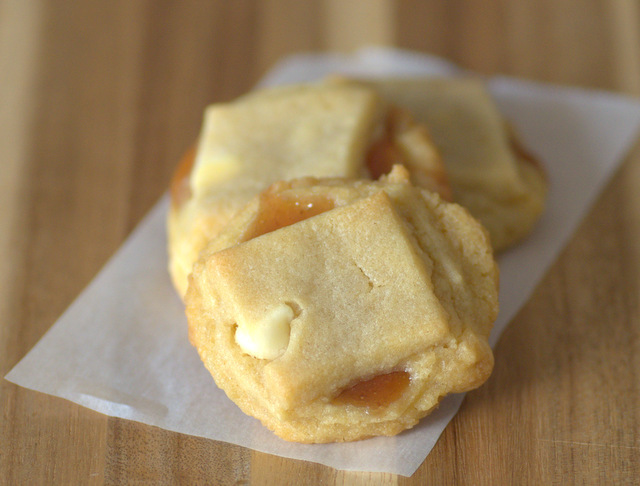 The first chapter “All Day Snacks and Lunch Box Treats” primarily focuses on cookies, while other chapters includes candies, cakes and frozen desserts. The recipes are all very clearly written, so you can feel confident approaching them even if you haven’t worked with some of the ingredients called for before. Some of the recipes are also vegan and gluten free, so there are many options for people with all manner of dietary restrictions in the book, too. The recipes are illustrated with beautiful, full-color photos that are sure to get your mouth watering. As usual, it is great to see what the finished products of these recipes look like and it’s inspiring (and hunger-inducing) just to flip through the pages. I recommend starting with the everyday bakes and working through the book from there, if only because those recipes tend to be the shortest and will have you indulging in some “alternative sugars” sooner rather than later.